The Myconian K Hotels were the first accomplishment of George P. Daktylides, who in 1979 realized a lifelong dream, the opening of Kohili, a superior luxury hotel in Mykonos town. A year later Korali, another superior hotel was built right next to Kohili, while in 1984 two more luxury hotels, Kyma and Kalypso, completed the innovative Myconian K Hotels project. 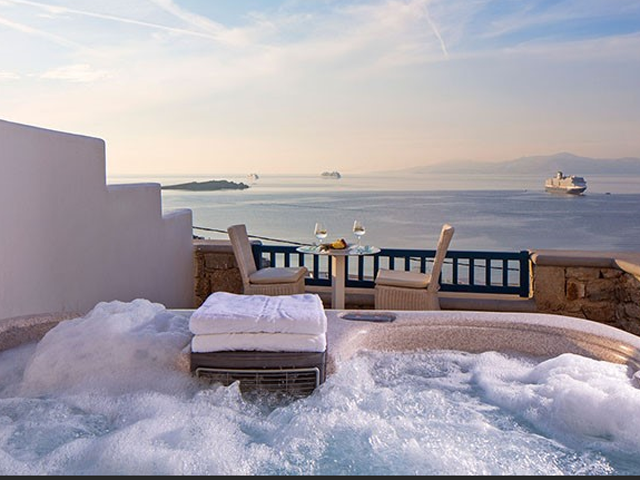 With a total of 160 rooms, the Myconian K Hotels were among the first Mykonos resorts to offer genuine island hospitality combined with authentic Mediterranean cuisine and bespoke services.